Charlie Adlard speaks to Phoebe Cottam about his career in the comic book industry, from working on titles such as The X-Files and The Walking Dead, to his experiences of self publishing before the digital era. 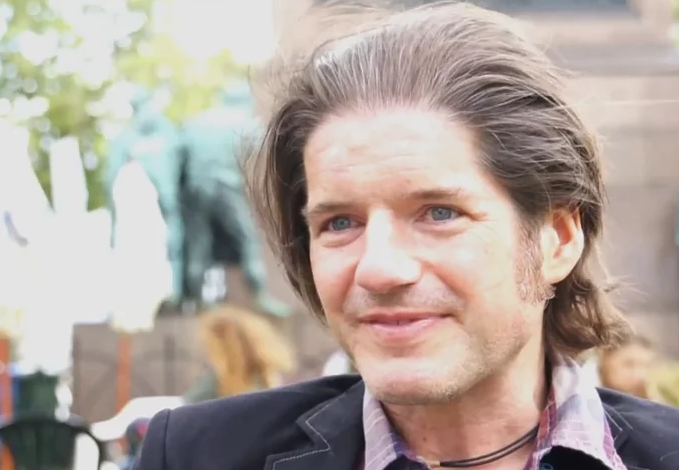 Charlie Adlard has been a comic book artist for over 20 years, and has worked on various titles and projects in that time. His work for The Walking Dead, a story about a group of disparate people who have come together in the midst of a zombie apocalypse, has received many awards.